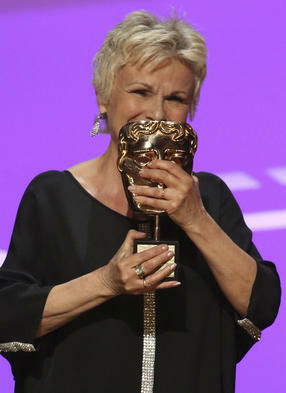 The exceptionally talented Julie Walters was honoured with the Academy Fellowship at this year's Television Awards. 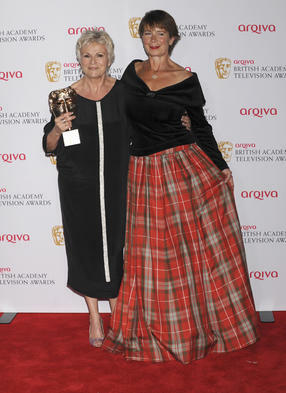 BAFTA/ Steve ButlerMulti-BAFTA winning actress Julie Walters CBE received the Academy Fellowship at this year’s Arqiva British Academy Television Awards ceremony at the Theatre Royal, Drury Lane, London on Sunday 18 May. The Fellowship is the highest accolade bestowed by the Academy and was presented to Walters this year in recognition of her outstanding and exceptional contribution to British television. The presentation was made by her friend and colleague Celia Imrie. She has the innate ability to draw the viewer in across any genre, captivating and entertaining with every performance. 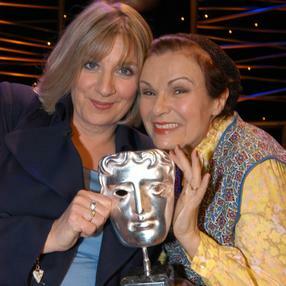 Julie Walters and Victoria Wood at a special Tribute event in 2005Julie Walters started her career as a collaborator with comedienne Victoria Wood, who hosted their own series, Wood and Walters, as well as the BAFTA-winning sketch series, Victoria Wood As Seen On TV. Since then, Walters has gone on to become an internationally recognised television and film icon. Her ability to adapt her craft across myriad roles is proven by performances in The Secret Diary of Adrian Mole, Dinnerladies, The Jury, A Short Stay in Switzerland and Mo, for which she won the Leading Actress BAFTA in 2010 for the titular role. Walters has worked in the industry for over 30 years and continues to impress audiences and critics alike with a range of outstanding performances across disciplines – television, film and stage – and genres, from serious drama to comedy. Over the course of her career she has earned her many awards including six BAFTAs, a BAFTA Special Award, a Golden Globe, an Olivier and two International Emmys. I am honoured to receive this prestigious award and extremely shocked. On hearing she was to receive the Fellowship, Julie Walters said: “I am honoured to receive this prestigious award and extremely shocked. I've worked with some brilliant people over the years and have been very fortunate to have had the opportunities to work on such a variety of projects." 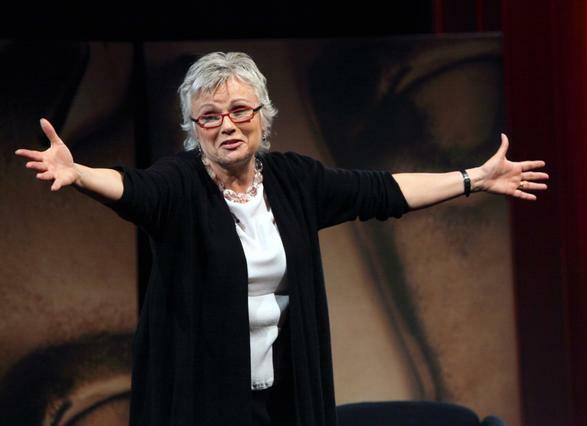 On 11 April, Julie Walters joined Chris Evans on his early morning BBC Radio 2 breakfast show, to talk about the news of her Fellowship. Listen to her interview via the player below, of listen to the full breakfast show here.